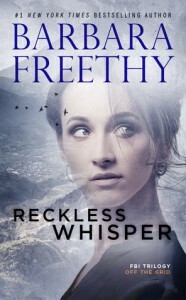 Reckless Whisper has been released! This series is my favorite by Barbara Freethy. Of the two books in this series it is the top read, although Perilous Trust is a close second. An excellent story, intrigue, mystery and romance. There are a few hanging questions that hopefully will be answered as the series progresses. 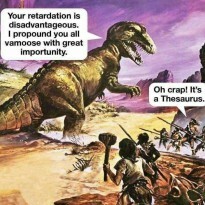 Well worth the time spent.